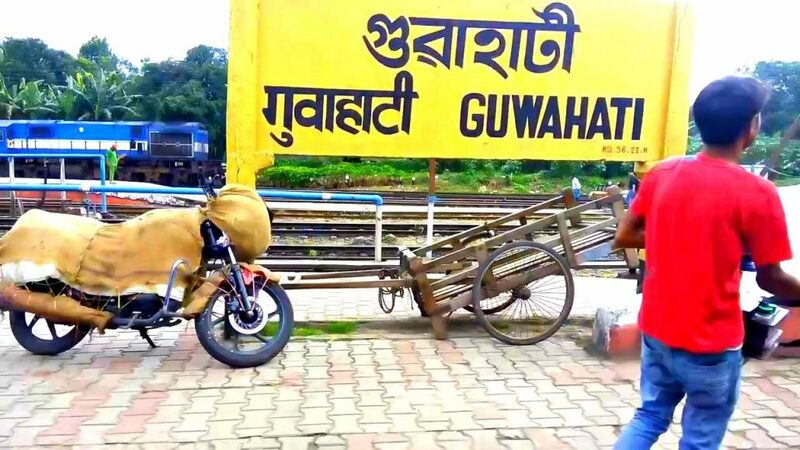 The Northeast Frontier Railway (NFR) has reduced the stoppage time of 33 express and passenger trains at Guwahati railway station. This has been done with a view to ‘streamline punctuality’ of the trains. The reduced stoppage times will be effective from June 18. NF Railway chief public relations officer, Pranav Jyoti Sharma, informed that the stoppage times of 15967 Rangiya-Dibrugarh Express, 15927 Rangiya-Dibrugarh Express, 13281 New Tinsukia-Rajendranagar Express, 15659 Kanchanjunga Express, 25657 Kanchanjunga Express and 15929 Chennai Egmore- Dibrugarh Express has been reduced by 25 minutes. In the case of 22502 New Tinsukia-Bengaluru Express, 15942 Dibrugarh-Jhajha Express, 15660 Kanchanjunga Express and 25658 Kanchanjunga Express, the stoppage time has been reduced by 20 minutes.